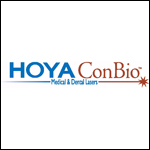 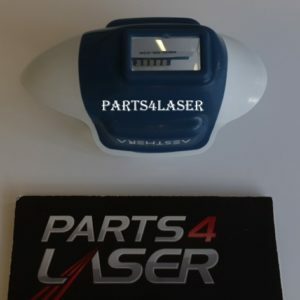 In order to provide you with optimal laser repair and maintenance, we carry only the best laser parts for our technicians to use for replacement. 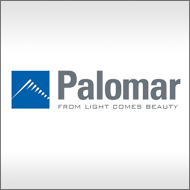 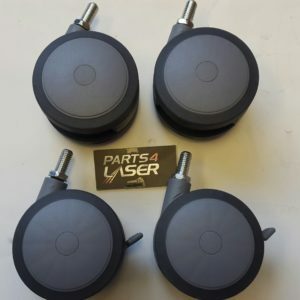 Unlike many of our competitors, we sell 100% OEM parts for all the top brands including Cutera parts, Candela parts, Cynosure parts, Lumenis parts, Alma parts, Palomar parts and more, so that your machine will be returned to its original performance. 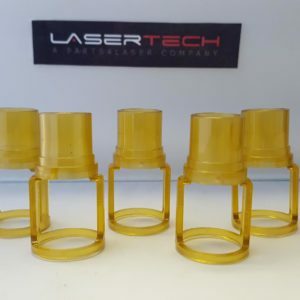 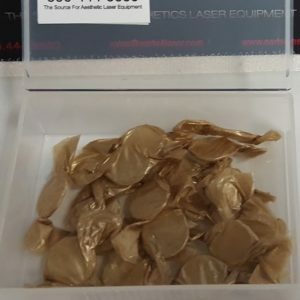 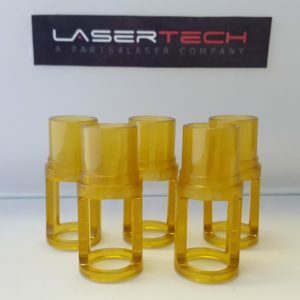 Our experienced technicians are extremely knowledgeable in the entirety of our laser parts, meaning that they are guaranteed to find the best replacement laser part for your machine’s problem. 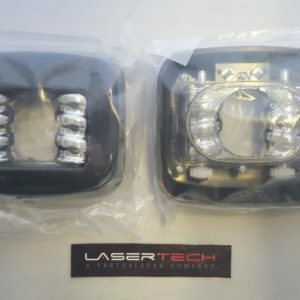 This results in fast and efficient repair of your machine, as well as the security that there will not be any more performance-related issues in the future. 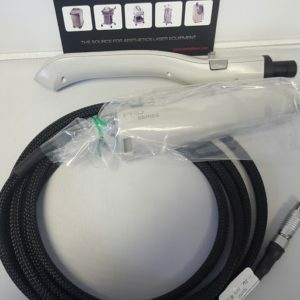 As with all of our products, we offer a 90 Day Warranty to that you have the comfort of knowing that you are in good hands when purchasing from us. 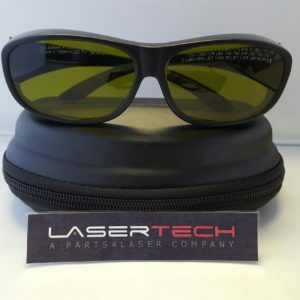 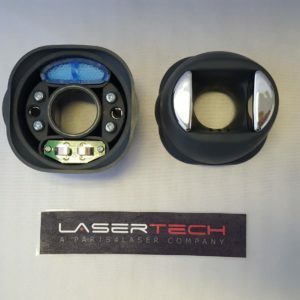 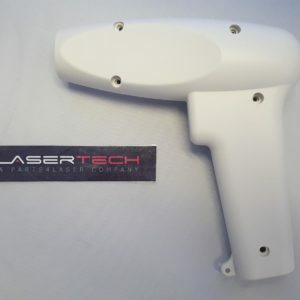 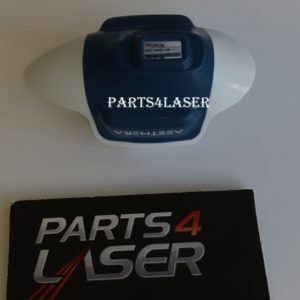 If any issues arise after the purchase of a replacement laser part, we will have a new part shipped to you and a technician install it if necessary.